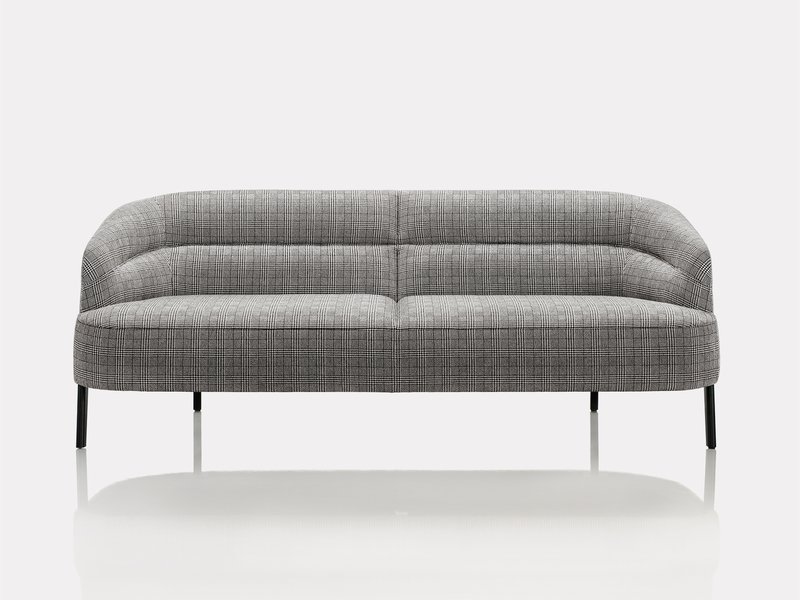 Odoen is the first piece of upholstered furniture created by Marco Dessí, an Italian designer living in Vienna. Dessí is an exciting addition to Wittmann’s creative pool. His work demonstrates an openness to new ways of doing things without turning his back on the company’s traditions. At an early stage of his development as a designer, Marco Dessí developed his own formal language which has proven to be a natural fit with the Wittmann approach. 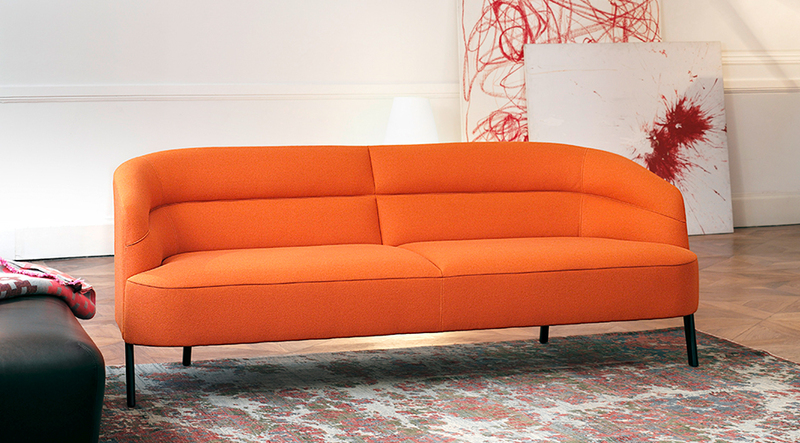 Odeon is a calm and laid back piece with a distinctly independent stance. Striking lines provide a visual accent on the backrest and seat, underscoring the characteristic quality of Wittmann’s hand craftsmanship and adding to the seating comfort. 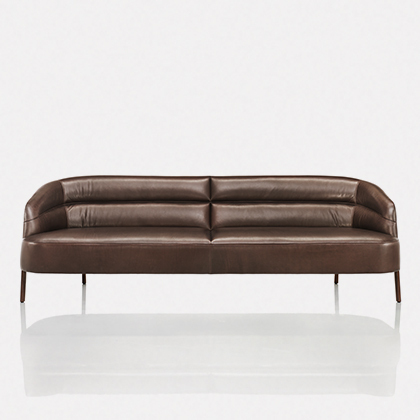 It is a delicate and contemporary sofa whose true qualities come to the fore whichever angle the piece is viewed from. A matching footrest complements the model.